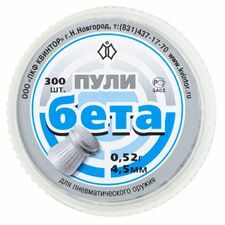 Cos, proizvodnja in trgovina, d.o.o. 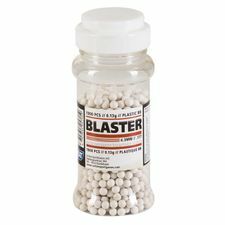 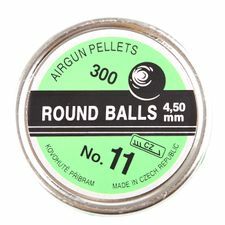 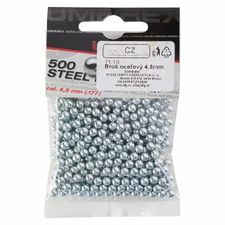 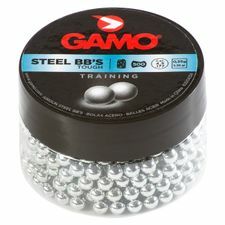 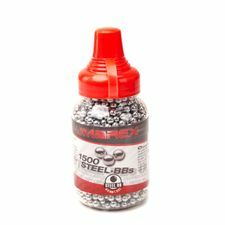 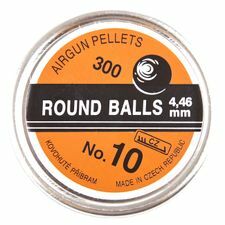 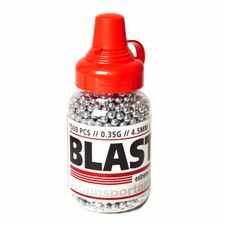 BB pellets 4,5mm Steel ASG 1500 with hopper. 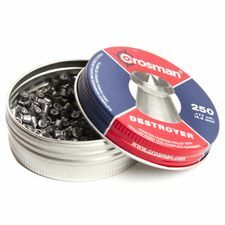 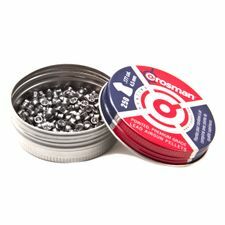 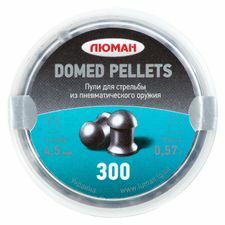 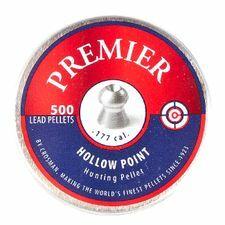 Diabolo Crosman Premier Hollow Point are hunting pellets caliber 4.5 mm with an expansion cavity. 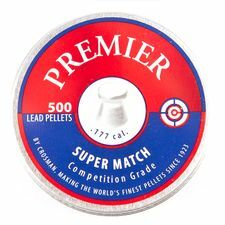 Diabolo Crosman Premier Super Match are super sports and calibrated pellets caliber 4.5 mm. 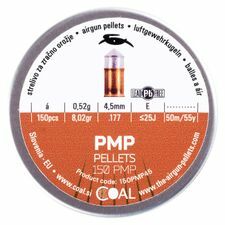 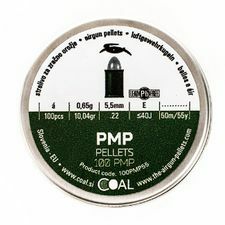 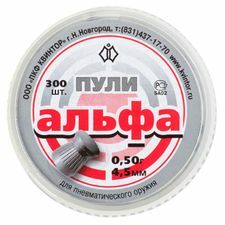 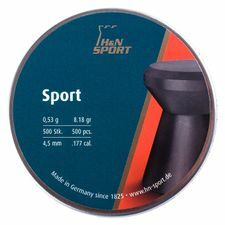 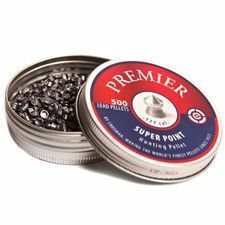 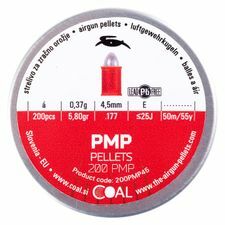 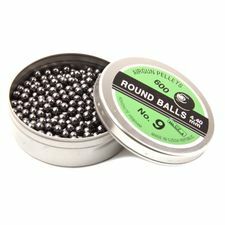 Diabolo Crosman Premier Super Point are hunting and sports pellets of widespread use.